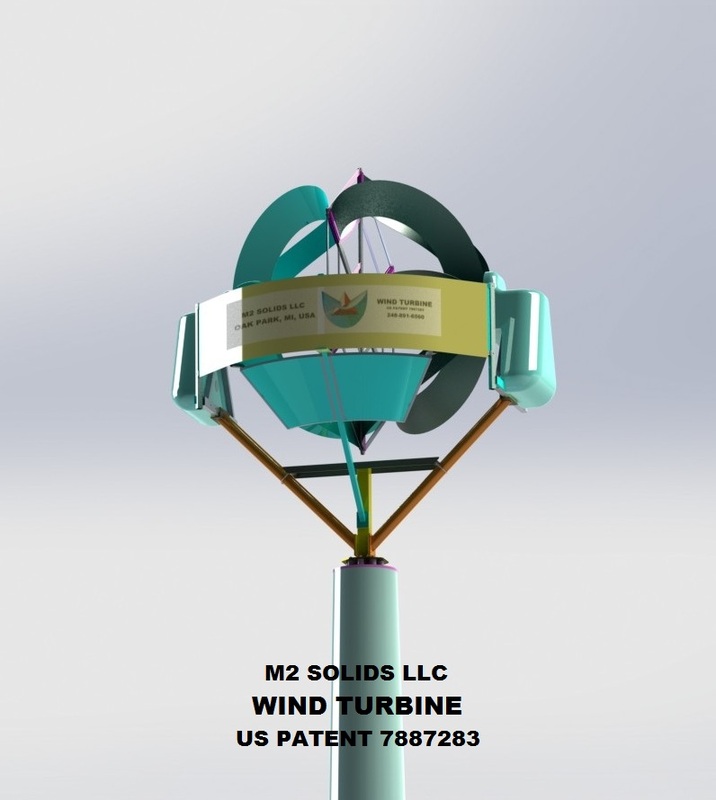 M2 Solids turbine offers many advantages compared to others. The blades are cut from sheet sheet material, reducing the expense. They achieve their unique shape at installation. It can be equipped with generators at both ends of the axle. This will allow it to harvest higher speed winds. Sudden changes in wind velocity and direction do not pose a threat to the blades. They are attached at both ends. It is equipped with a shield to eliminate unproductive winds. This greatly improves the power output.